Shopping for Kris Kringle can never be too early. Even with a limited budget, you’d still want to give the best gift as a Secret Santa. For those who would appreciate receiving a techie gift, we made a list, checked it twice, went to some shops, and compared the prices online. You need not spend a fortune on these gifts, but they’ll likely get a reaction from the receiver that’s likely to be priceless. For something under 500 bucks, the performance to price ratio of the Nia X3 is remarkable. The headset is designed to be extremely lightweight, comfortable, and foldable. 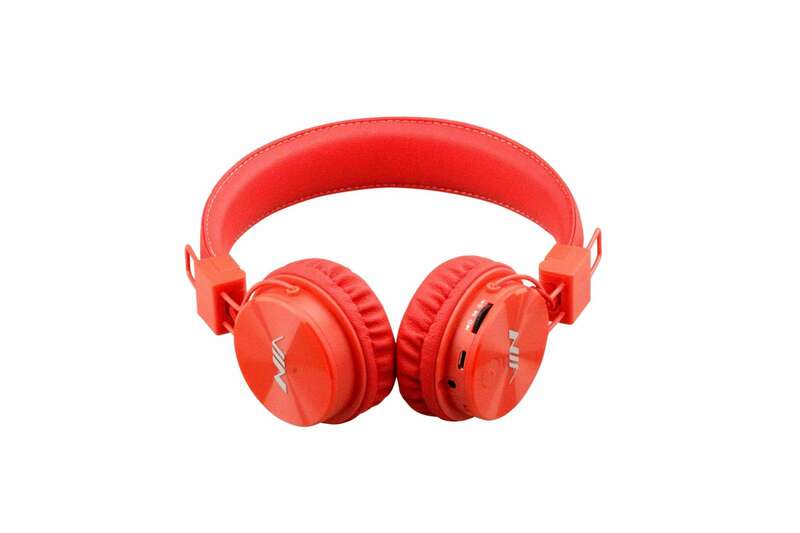 It readily pairs with most Bluetooth audio source such as music players, PC, and mobile devices. When connected to mobile phones, it also works as a wireless headset. When you run out of juice, the X3 even works in wired mode via a standard audio cable. It also has a slot for a microSD card in case you want to use it as a standalone audio player. Admittedly, we are fans of Decathlon, the mega sporting goods retailer from Europe which just opened in the country in the middle of this year. They have a mind-boggling array of gear for any sport imaginable. 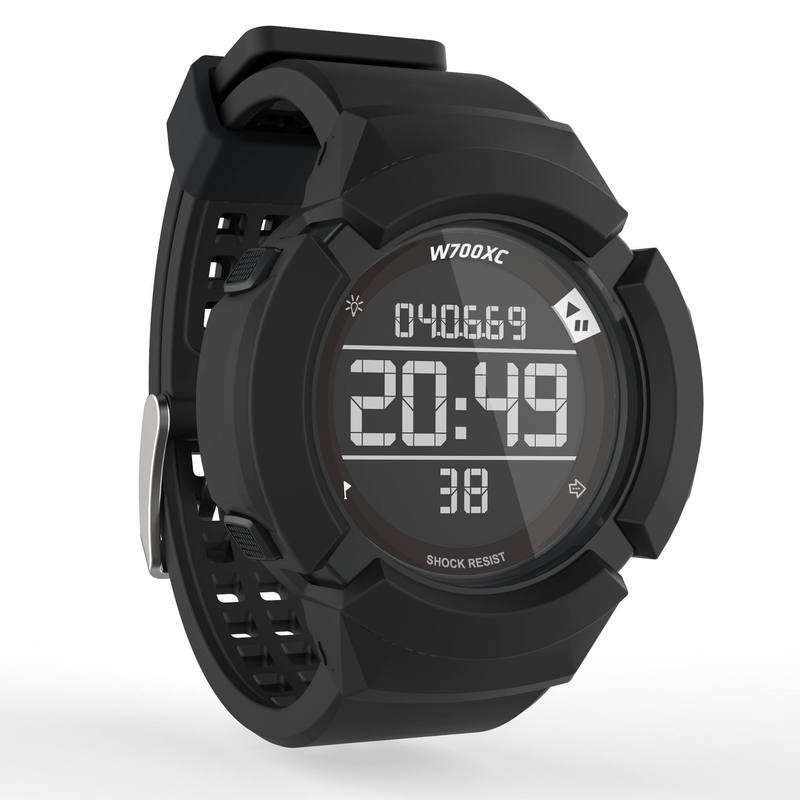 The W700XC sport watch from Decathlon’s Geonaute line is a tough-looking timepiece that seems to compete with another brand that’s four times its price. 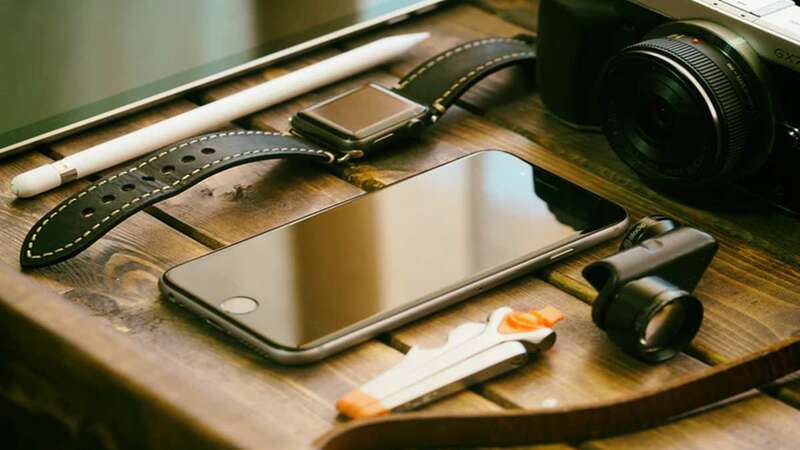 At 900 bucks, you can’t beat the features: 100 meters water resistance, reinforced shock resistant case, 4 timing modes, backlight, and an easy swap strap system. For those still riding high on the waves of nostalgia from reading the titos/titas of Manila FB page, this might be the perfect gift. It’s a fully portable version of the venerable Family Computer. 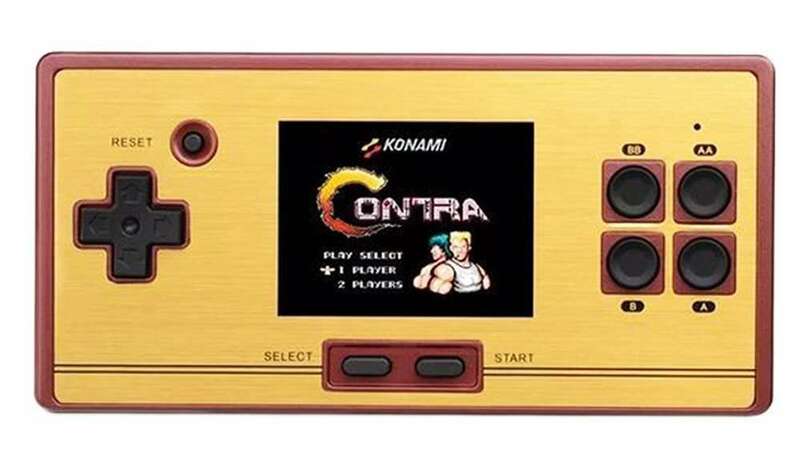 This piece of miniaturized ‘80s tech has a 2.6-inch screen for playing the built-in 472 games with the option of inserting a cartridge with 128 more games. It also hooks up to a TV for those who want to play 8-bit games in their full screen glory. Virtual reality and 3D videos are now fully mainstream. Getting in on the immersive action is easier than you think. Any modern smartphone can be used to view VR and 3D videos and apps. The other equipment that’s needed is a mobile VR headset. 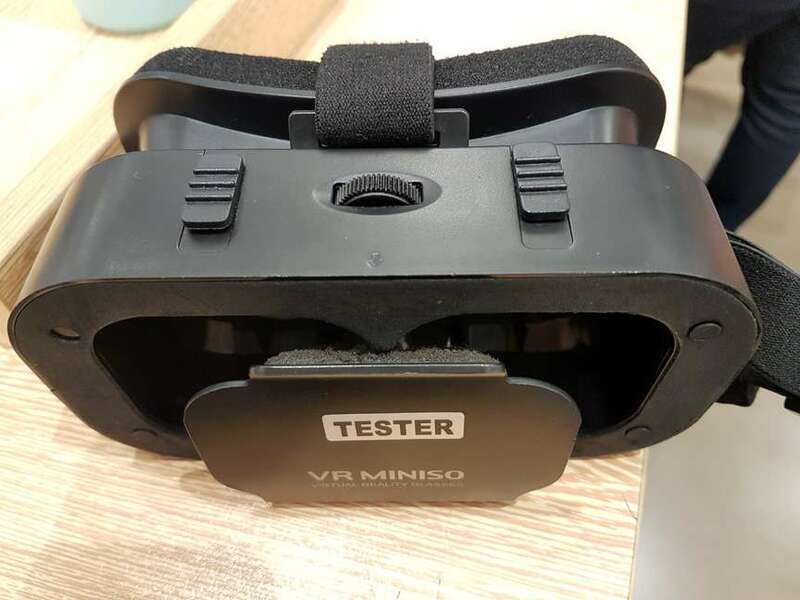 The VR headset from Miniso is lightweight, comfortable to use, and adjustable. It’s also compatible with most smartphone models. With Miniso shops popping up almost everywhere, the only other problem is resisting the urge of picking up other affordable items they have in the store. Dual-lens phones are now a thing. It’s well and good if you have a budget to give away a new phone but there’s another simpler option. The Black Eye Fisheye Lens is a clip-on lens that’s compatible with most smartphones. 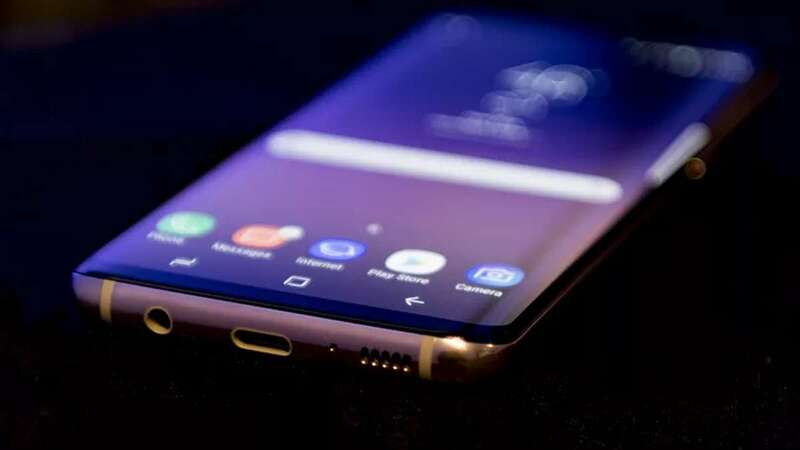 Clipping on the the lens gives phones new photographic powers such as shooting photos with a 180-degree field of view. The hand polished glass is designed to produce natural colors and prevent unwanted reflections. The lens works for rear and front cameras. Charging cables are usually taken by everyone for granted. It can be very frustrating when you need to charge your phone and they’re nowhere to be found. That’s why almost everyone appreciates having a spare to carry around. 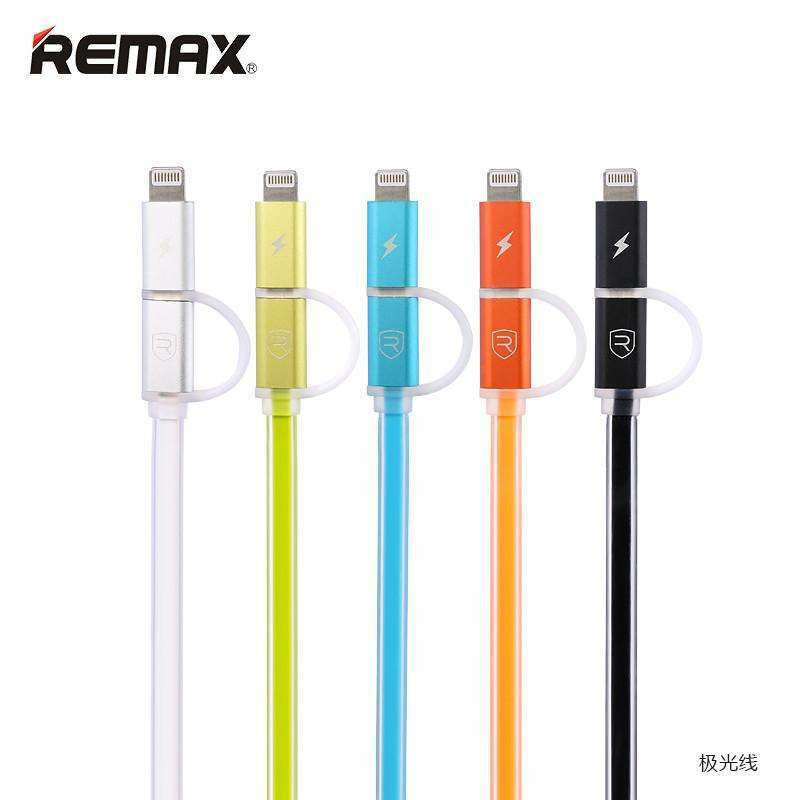 The Remax 2-in-1 charging cable is doubly useful because it works with both Android and iOS devices. The charging tips swap out from micro USB to a Lightning connector. The X3 Powerbank from SM accessories offers loads of reserve power for just a few hundred bucks. The dual USB port offers 1A and 2A power output from a battery reserve of 8000mah. For a standard smartphone, it’s good enough for 2-3 full charges. It takes around 6-7 hours to charge the powerbank from empty.